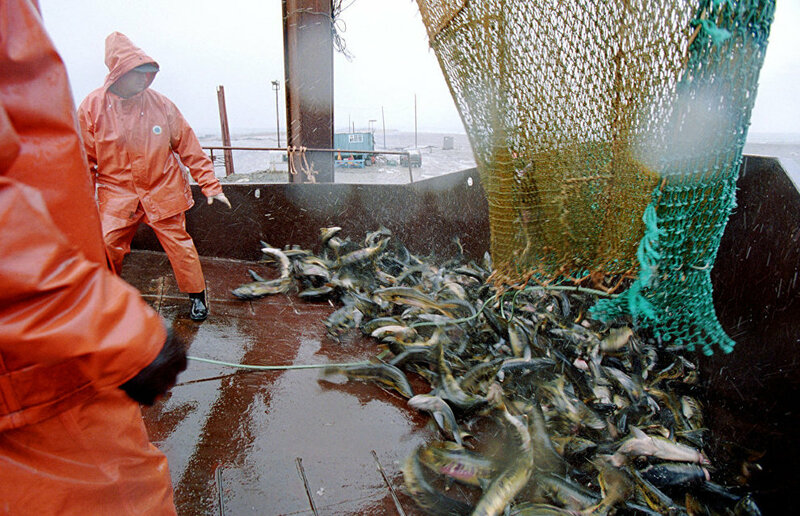 On April 12-13, 2019, Arkhangelsk will host an international Arctic fishing conference, according to the press service of the Federal Agency for Fishery. "The international conference will take place on April 12-13, 2019 in Arkhangelsk, with scientists discussing a plan of joint research to assess the state of Arctic marine life and fishing regulation measures," the press service said in a statement. The event is to involve 100-150 people; international NGOs, including representatives of the International Arctic Program and WWF, and national business communities, including that of Iceland, are highly interested in the upcoming conference. The conference's business program has been drafted, its official website is operating, and participants are also registering. The delegates are to present national research programs in the Arctic. Specialists from Iceland, Canada, China, Norway, the United States, Japan, the European Union, Greenland and Denmark will take the floor. Conference experts will formulate a joint plan for studying a preset Arctic sector and will unveil it at the April 13 plenary meeting. Within the business program a roundtable discussion dedicated to training personnel for the Arctic fisheries sector is planned.